Our team-based approach is designed to meet the needs of each client’s differing situation. Hayes & Wilson PLLC is made of a team of Attorneys and legal-field professionals who bring a broad spectrum of knowledge and experience together to comprehensively serve our clients in the Greater Houston Metropolitan Area. 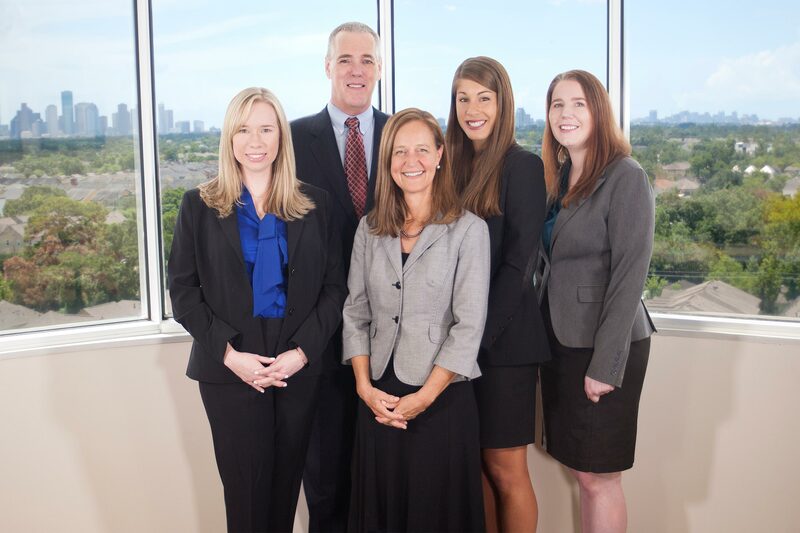 We pair our Attorneys with our Paralegals on a per-case basis to bring the most appropriate combination of skills, talent, and understanding to each client’s unique situation. To consult with one of our Attorneys regarding your situation, contact us.